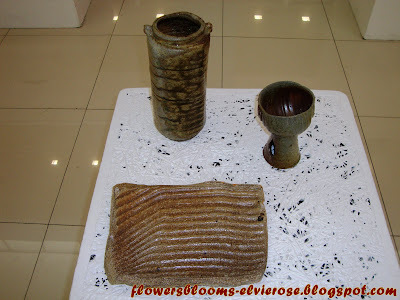 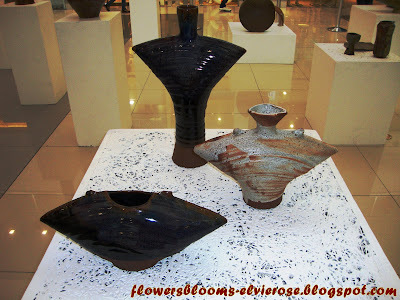 I found a pottery exhibit while visiting one of the mall and the products were beautiful. 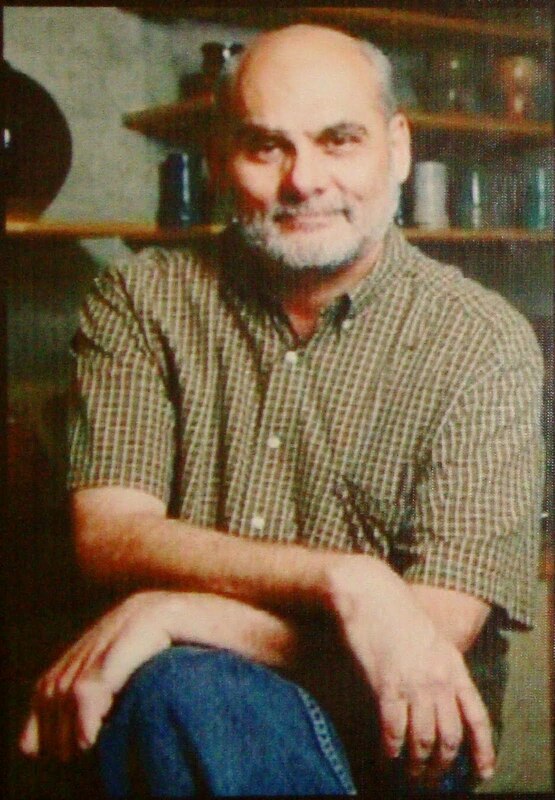 Arts and crafts has always been my interest. 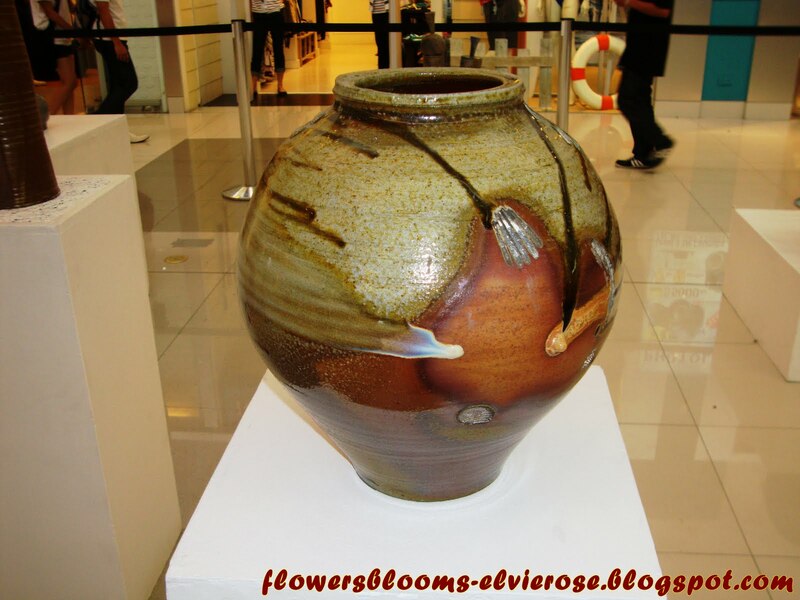 The potteries were created by John and Tessy Pettyjohn. John and wife, Tessy Pettyjohn have been creating works of ceramic art in their Pansol, Laguna workshop since the 1970's. 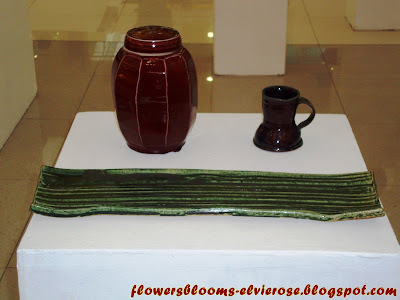 The workshop, and the Pettyjohn's traditional, Filipino-style house are perched on the foothills of Mount Makiling, offering a spectacular view of Laguna de Bay, while surrounded by the lush greenery of the Makiling rainforest. John Pettyjohn has spent many years in the Philippines experimenting with, learning about and sometimes teaching pottery. John is of Phil-American descent. 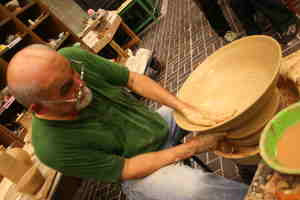 He has learned his craft in Barcelona, Spain, where he started out as an apprentice at a small studio. His work is almost "one of a kind" or extremely limited editions. John makes traditional functional pottery. 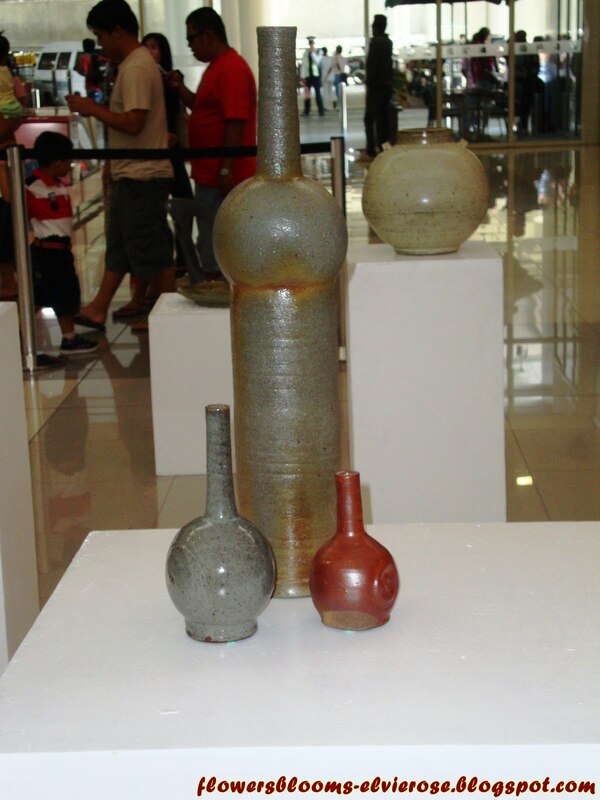 John and Tessy Pettyjohn are pioneers in the world of contemporary Philippine pottery. 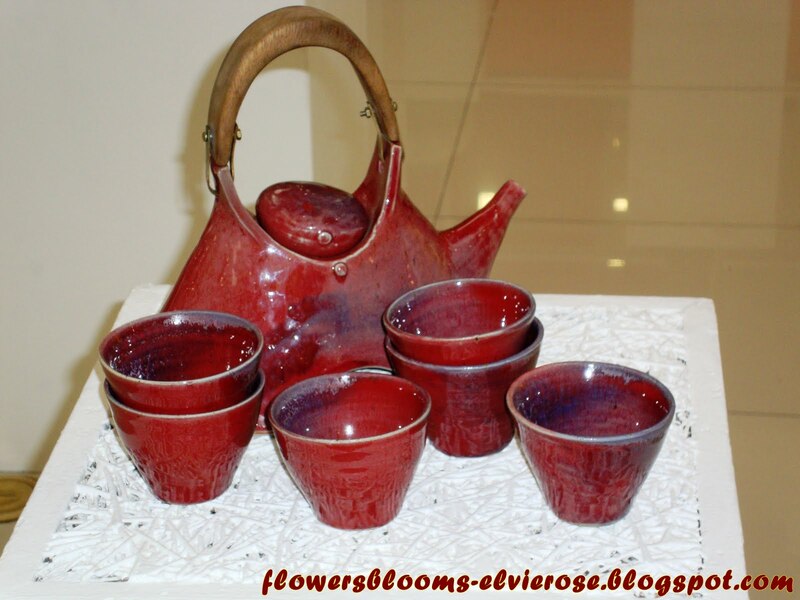 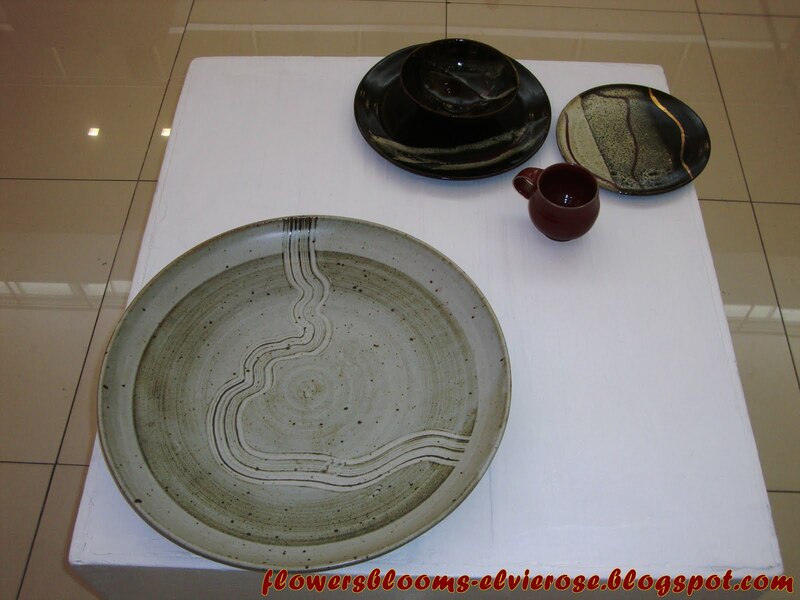 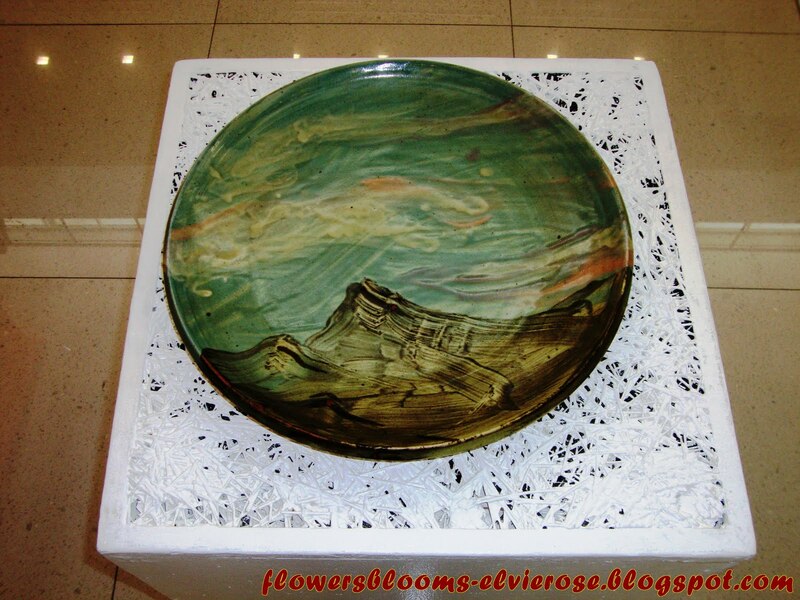 Since 1979, they have made the art of fired stoneware and porcelain their passion. The Pettyjohns traveled around the country looking for clay and various stones used for glaze making like feldspar, quartz and limestone. 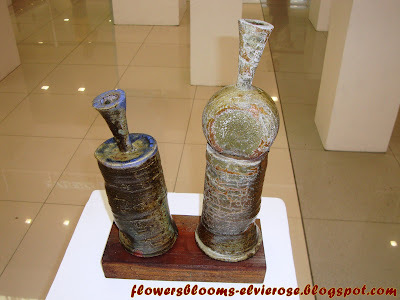 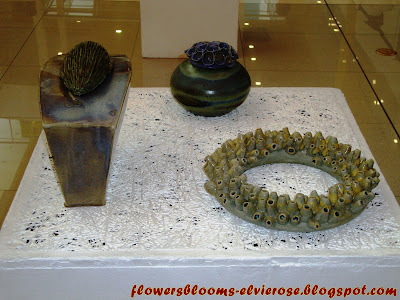 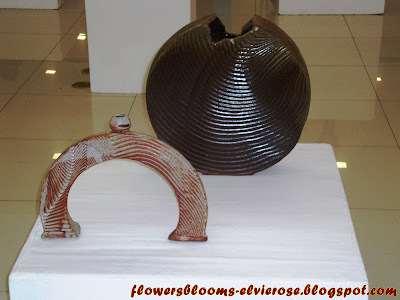 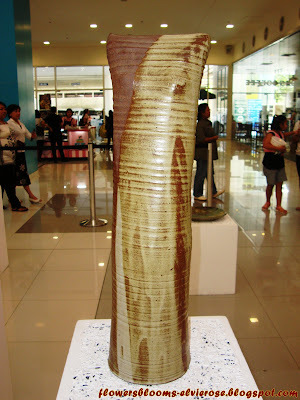 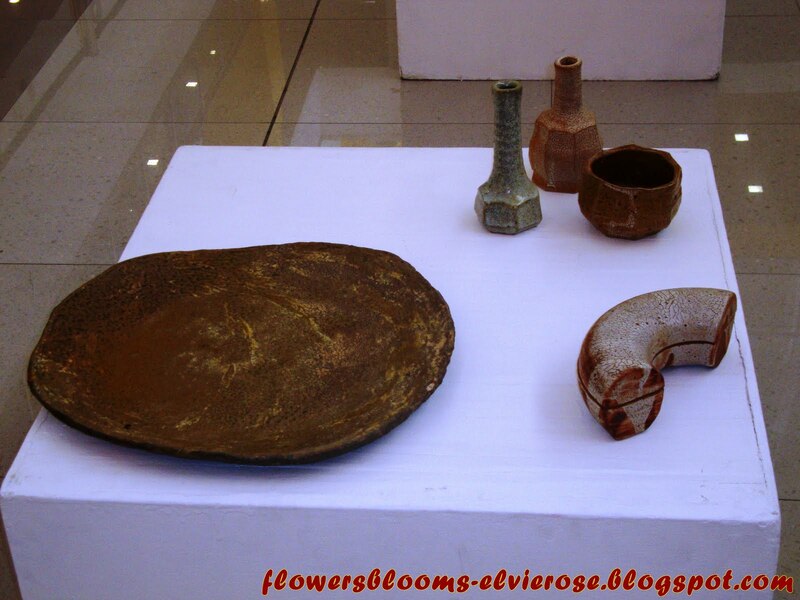 They participated in many exhibitions at Manila’s finest galleries and museums. 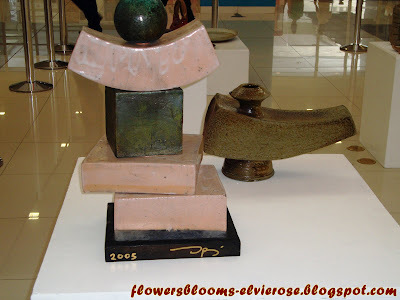 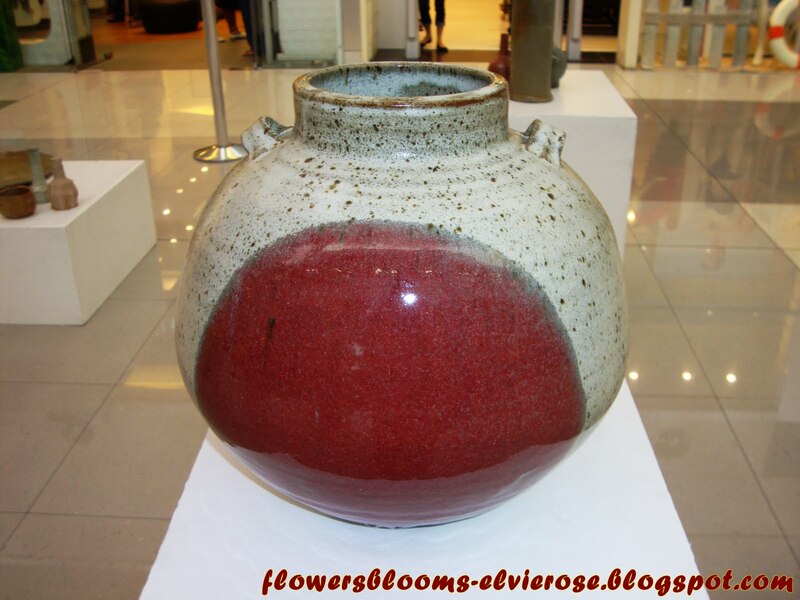 They have shown their products in international festivals and exhibits in Korea, Japan, United States, Australia and Belgium.They founded the Putik Association of Philippine Potters in 2002 to promote Philippine Clay Art here and abroad.